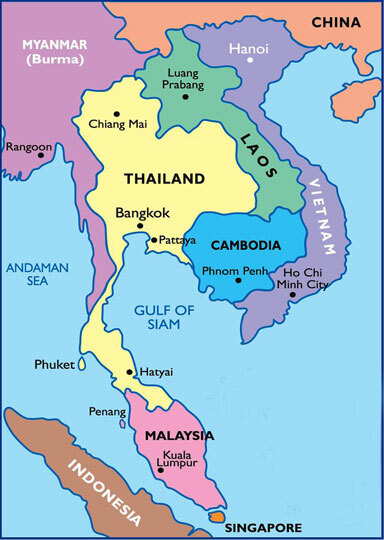 In July 2013 we started are first pilot project in Phenom Penh Cambodia. 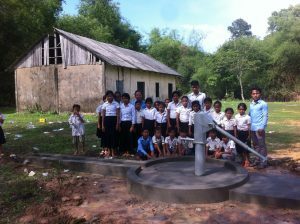 Clean Compassion is partnering with two different organizations in Cambodia – DOVE and Rock Foundation. Together we are providing jobs to the poor of Cambodia. 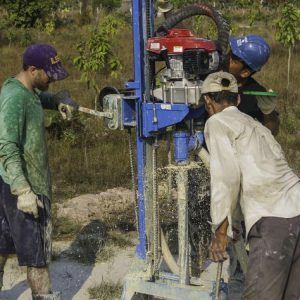 We are using or solar project like in Haiti and water well drilling to help train people and create jobs while at the same time providing clean water.